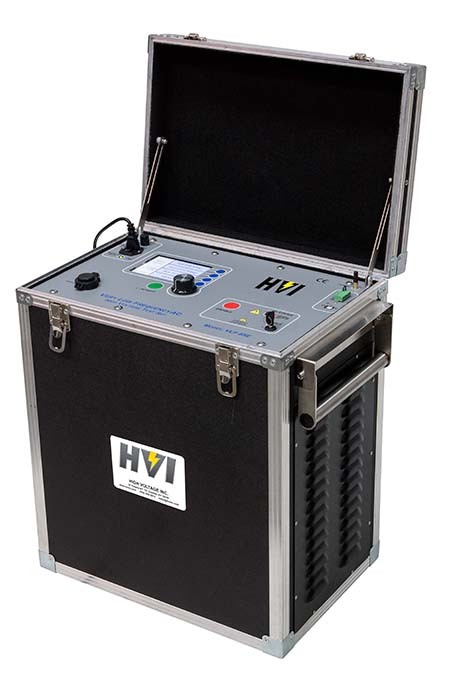 The VLF-65E HV test set is the latest addition to the generation of microprocessor controlled dry-type, air cooled, solid-state VLF AC Hipots from HV Inc. Its test programming, numerous output functions, wireless communications, PC application software and data retrieval are intuitive and easy to learn. Like all HV Inc products it is portable, affordable, and built for the rigors of field use. An output voltage of 0-65kVac allows Acceptance testing on cable rated up to 35kV. 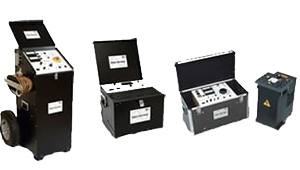 The sine wave output is suitable for Tan Delta and Partial Discharge measurement systems, such as the optional HV Inc TD-65E. 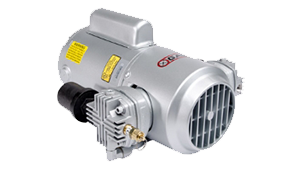 The VLF-65E is another HV Inc product that meets world standards in HV testing. Capacitance measurement: Res: 0.001μF, load 50µA-0.5mA 10% or 0.01µF acc., >0.5mA 5% or 0.01µF acc. Resistance measurement: Res: 0.1MΩ, load 50µA-0.5mA 10% or 5MΩ acc., >0.5mA 5% or 1MΩ acc. Accessories: Test leads, ground hook, line cord etc.